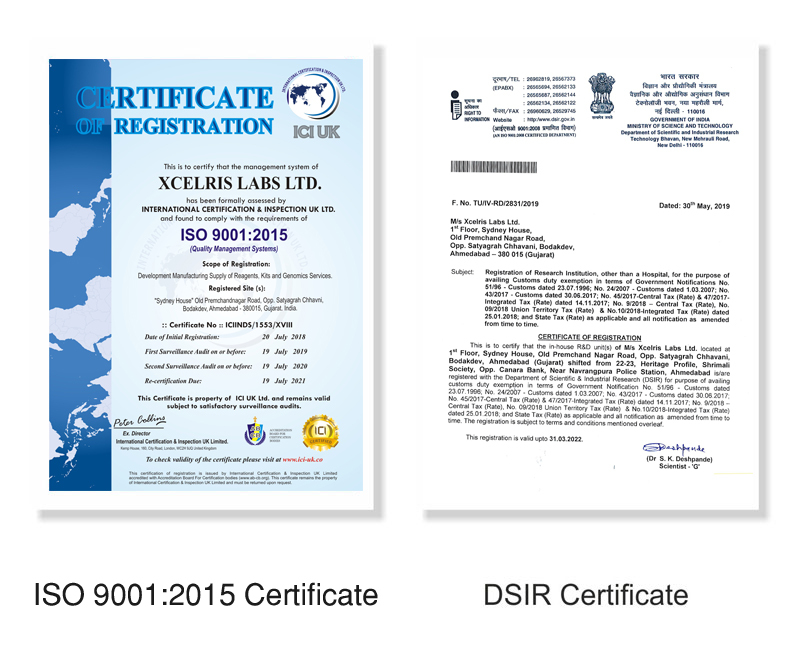 Xcelris Labs is a professionally managed contract research & service organization offering immense opportunities to learn and grow. This ability to evolve, gain new capabilities and raise the bar of excellence forms the heart of our success.We provide an environment where people come and give their best not because they have to, but because they want to. At Xcelris, we build people to build our business. If you have the talent and zeal to achieve the best, we will provide you the opportunity. • Handling a team of front line managers and business development executives. • Proper implementation of strategies in the eld as designed by the Marketing Team. • Build rapport with the existing KOL's & Corporates for business expansion and development. Salary: Upto 7.00 Lacs P.A. • Should have experience of 3-4 years in similar capacity. • Should have handled a team of sales Managers / Executives. • Should have dynamic personality and excellent communication skills. • Molecular Biology kits commercial production. • Preparation of SOP and its implementation, Kit manual writing, ISO documentation. • Knowledge of automation systems buffer preparation, filling machines and packaging of Kits. material, etc from QC to finished product. • Knowledge of various approvals for international markets. • Ability to demonstrate performance and growth in a fast-paced and dynamic environment. Salary: Upto 4 Lacs P.A. 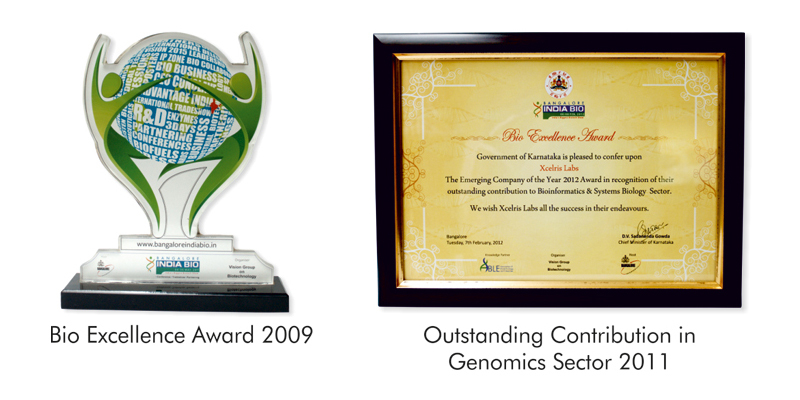 genomics services by meeting them regularly at his defined territory to achieve the defined targets. conferences, trade shows, end user group meetings etc." • Doing timely follow up, daily reports and communications to Regional Manager. The incumbent should provide technical expertise to clients utilizing their extensive knowledge into Next Generation Sequencing by meeting them regularly at his defined territory to achieve the defined targets. 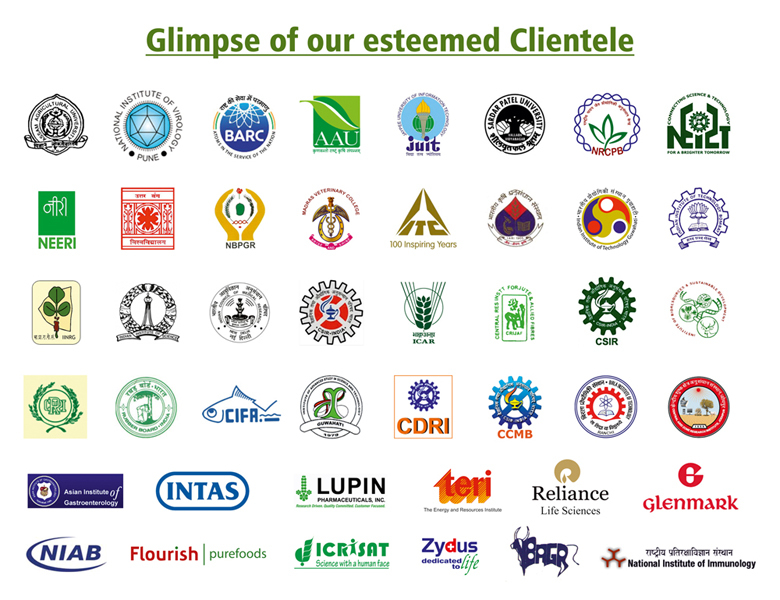 • Meeting with High end clients on regular basis to generate leads for NGS services. • Provide technical inputs to clients to close the deal. • Ability to lead, influence and motivate others, high in self confidence and self motivated. • Proficiency with standard bioinformatics and statistics tools, resources and packages. • Proficiency and programming/scripting experience. • Profound experience in analyzing data generated on Illumina's platforms. • Proficient in RNA isolation from various biological samples. strategy working under deadline and available resources. • Proficient in project, protocol writeup. • Possess strong bench skills; take pleasure in quality of cutting edge experiments. designing, RT-PCR, Real time PCR (Relative and absolute quantification).